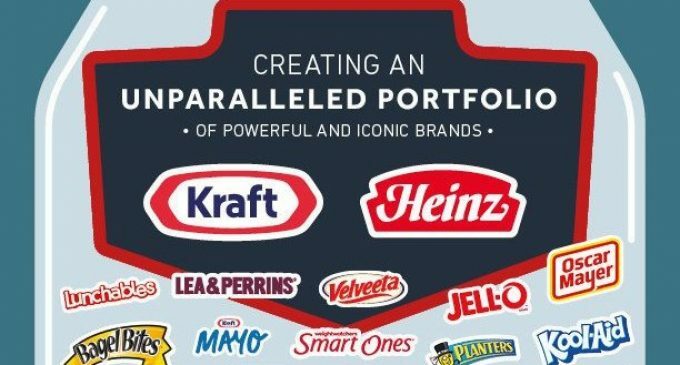 The Kraft Heinz Company is to sell its Indian brands Complan, Glucon-D, Nycil and Sampriti to Zydus Cadila for approximately US$625 million on a debt free and cash free basis. The transaction is expected to close in early 2019, subject to regulatory approvals of the Competition Commission of India and other customary closing conditions. The business being sold generates US$150 million in net sales and US$30 million in adjusted EBITDA. The sale is not expected to have a material impact on Kraft Heinz’s annual financial results.